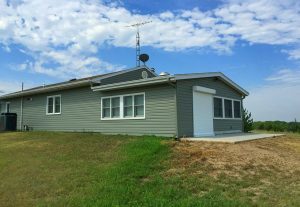 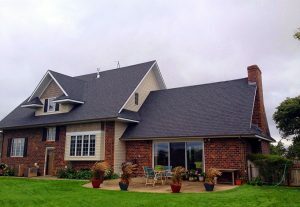 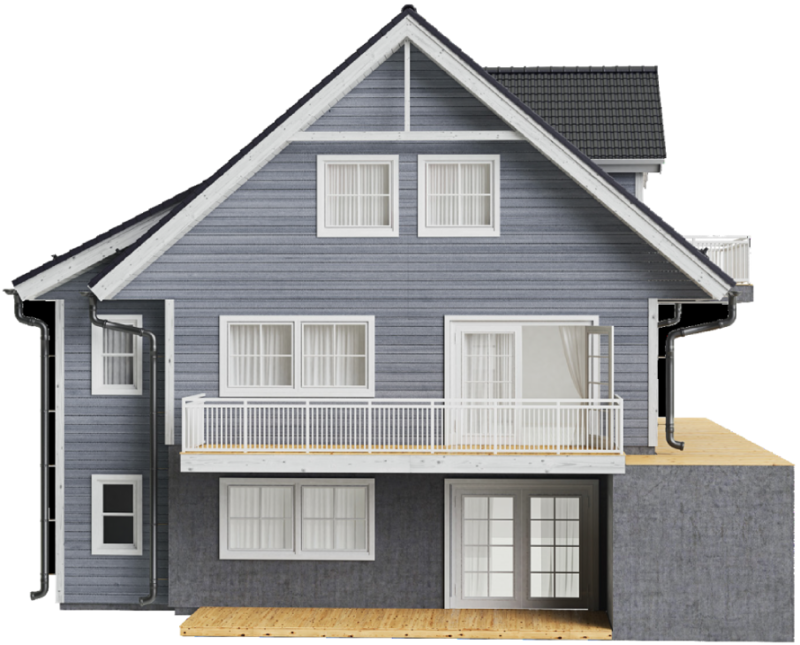 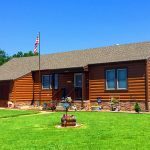 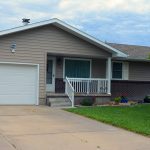 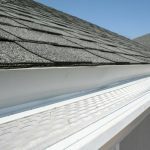 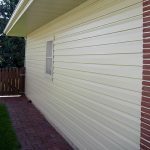 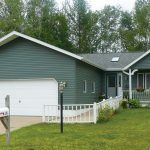 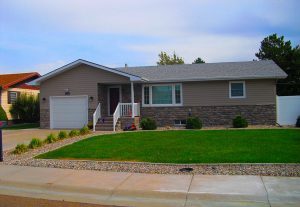 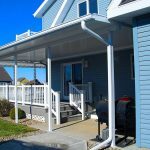 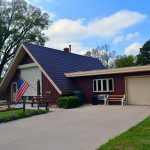 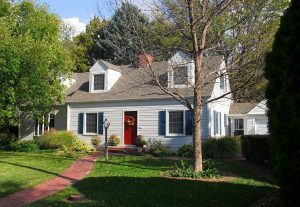 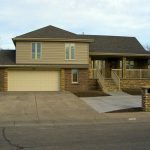 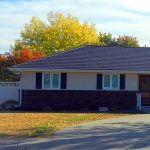 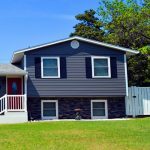 ABC Seamless of Hays | We provide quality, durable, low maintenance and energy efficient products for all exterior parts of your home including siding, roofing, soffits, gutters as well as windows, doors, decks, columns and railings. 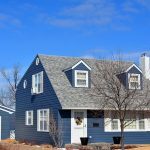 Improving homes for over 50 years! 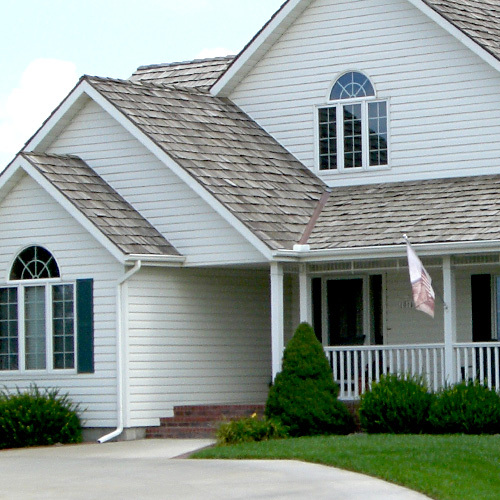 We are committed to providing quality work for homeowners in Hays, Northwest and Southwest Kansas. 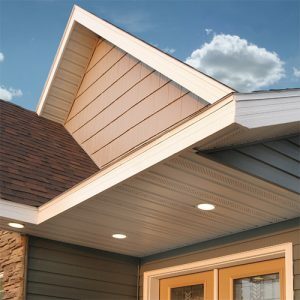 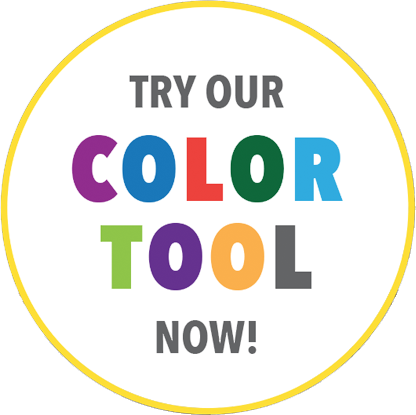 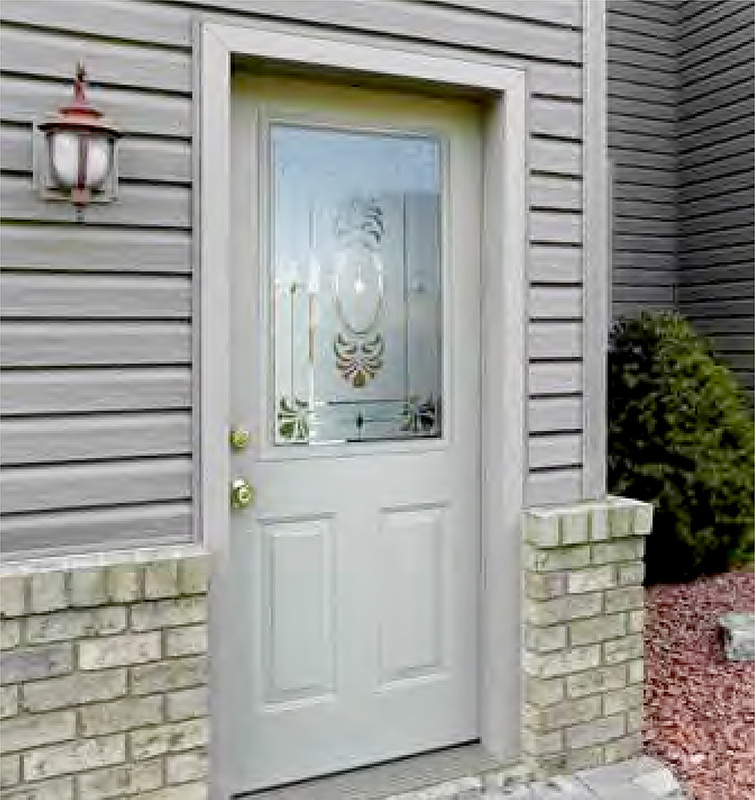 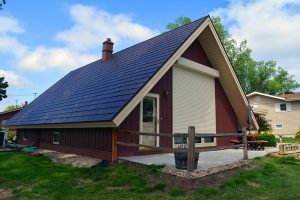 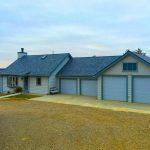 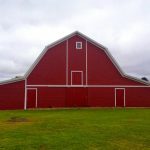 We provide quality, durable, low maintenance and energy efficient products for all exterior parts of your home including siding, roofing, soffits, gutters as well as windows, doors, decks, columns and railings. 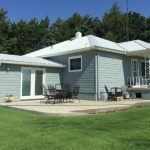 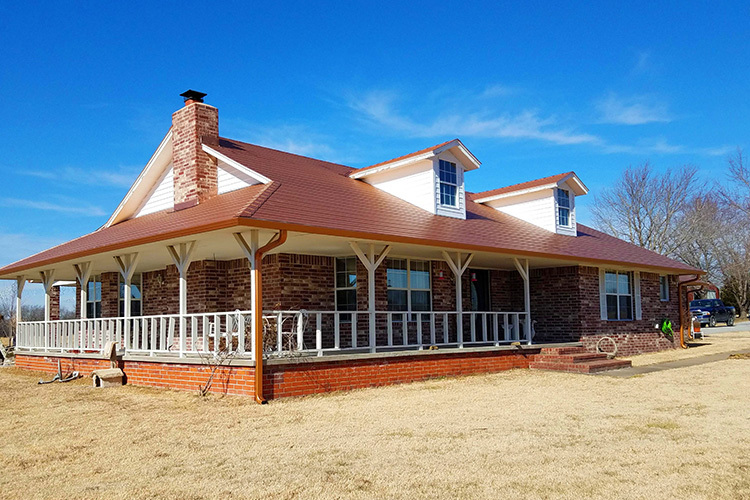 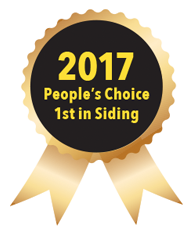 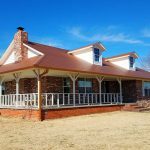 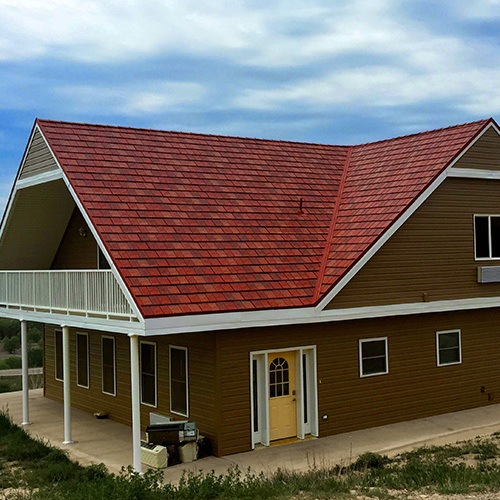 Western Aluminum & Glass was founded and has been adding beauty and value to the exterior of homes all across Western Kansas. 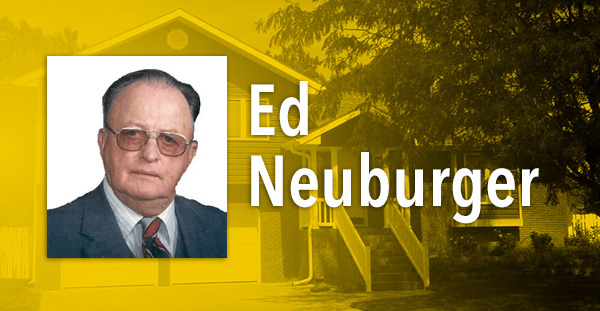 Ed Neuburger retired. 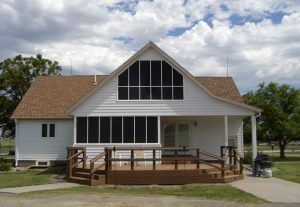 His son Glen and his wife, Anita took over the company. 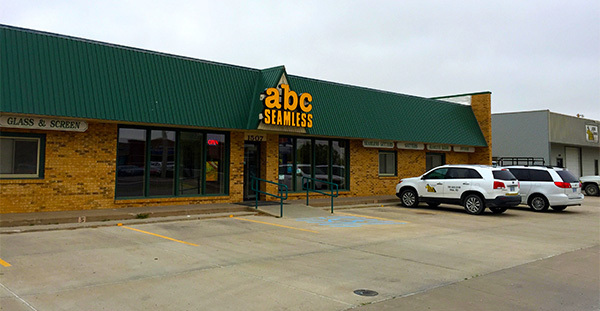 Western Aluminum & Glass became a member of the national franchise ABC Seamless and acquired Zephyr Awnings. 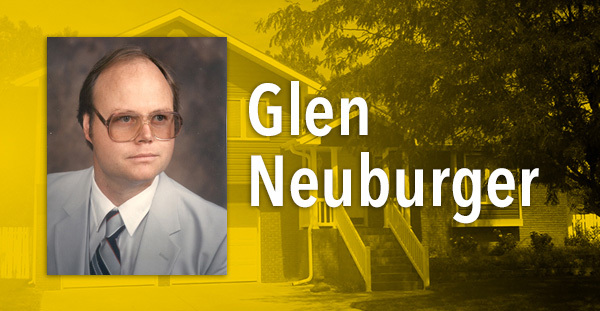 Glen retired. 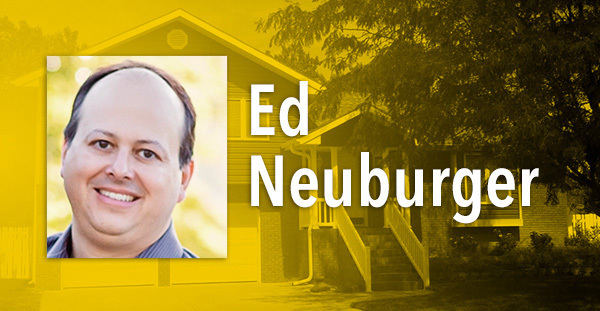 His son Ed and his daughter, Olivia are now the current owners of the company. 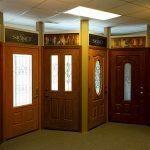 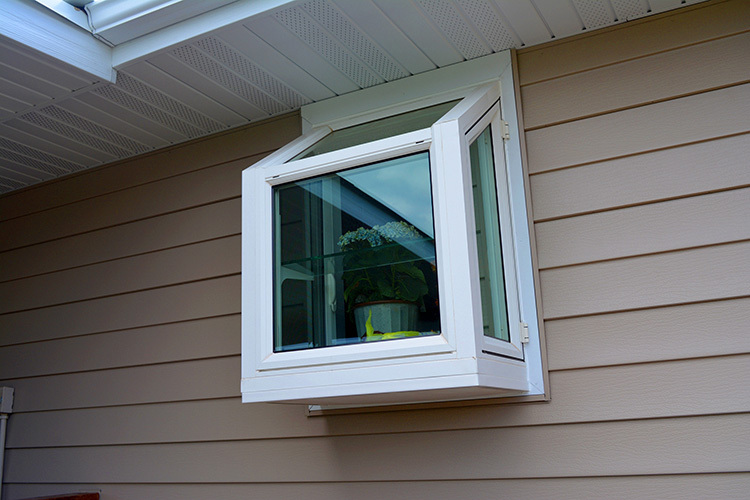 Originally, Western Aluminum & Glass specialized in building and installing windows, but over the years we have diversified into all areas of exterior home improvement. 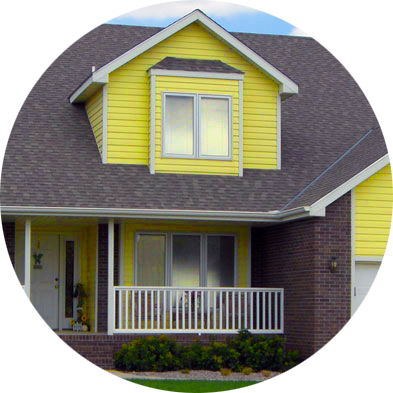 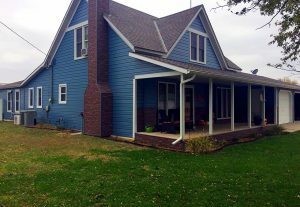 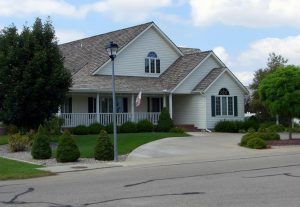 ABC SEAMLESS OF HAYS offers a diverse assortment of products including siding, roofing, gutters, windows, doors, decks, columns and railings. 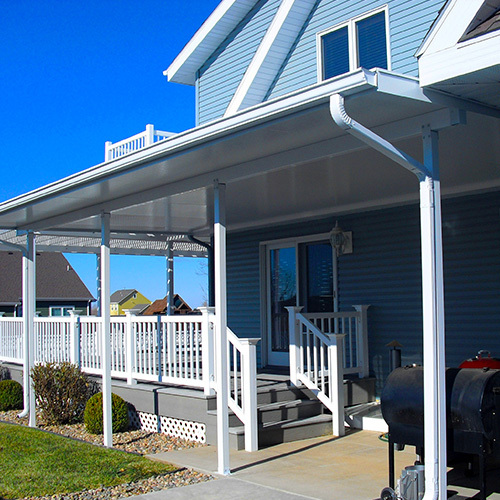 We also manufacture and distribute Zephyr awnings.